American popular music is a kaleidoscopic mélange of styles and dreams. Its vibrancy reflects the mating of cultural diversity to artistic and creative freedom. 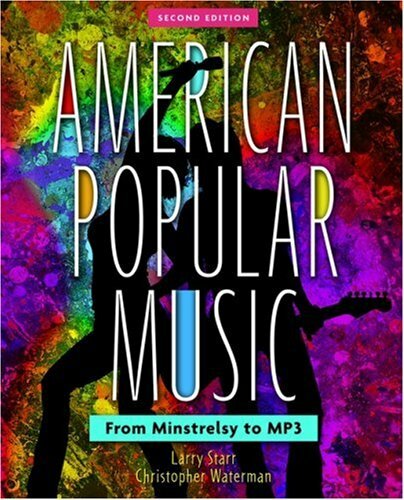 The stories in this book illustrate how Americans, borrowing from diverse musical traditions, have contributed to humanity’s universal language.